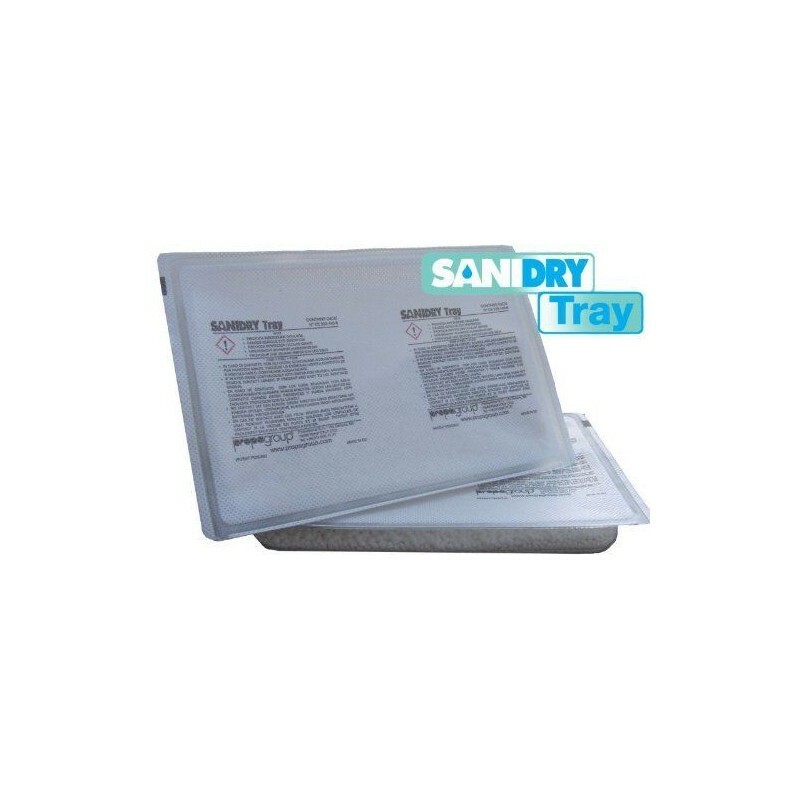 Sanidry Tray is a semi-rigid tray containing a highly hygroscopic product able to absorb humidity present in the air and condense it into the tray. 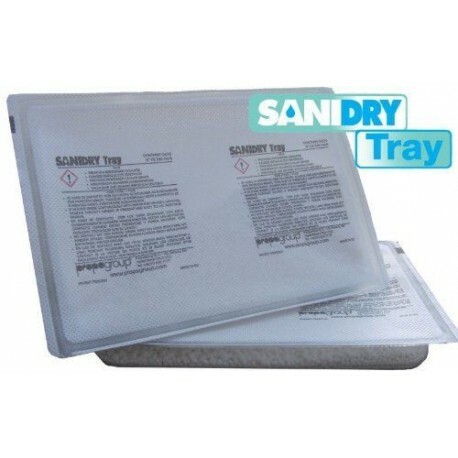 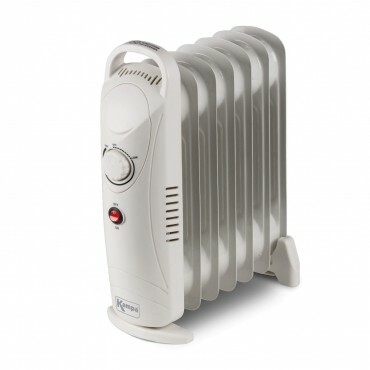 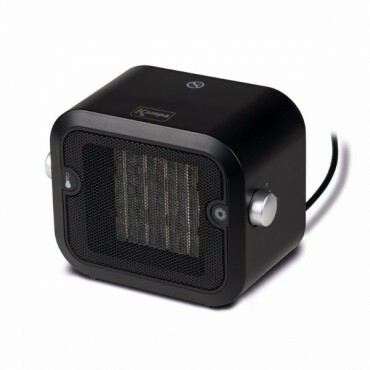 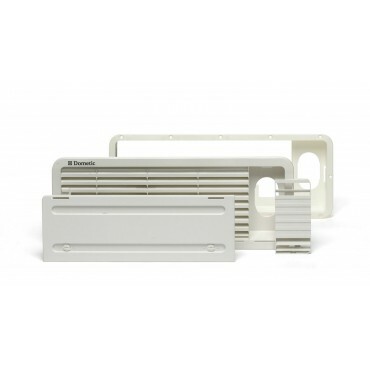 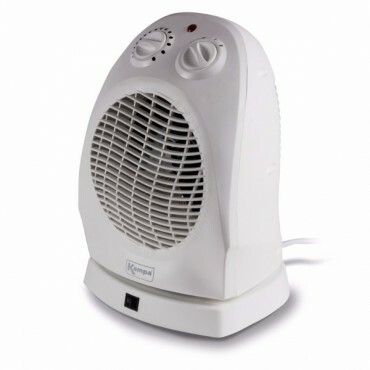 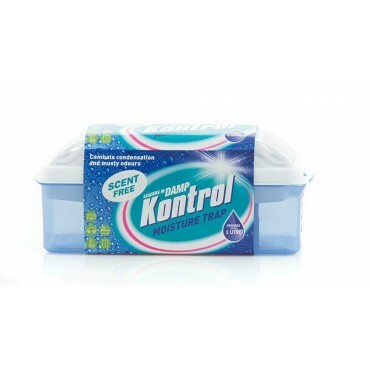 The Sanidry Tray is one of the most effect dehumidifiers available with immediate effects. 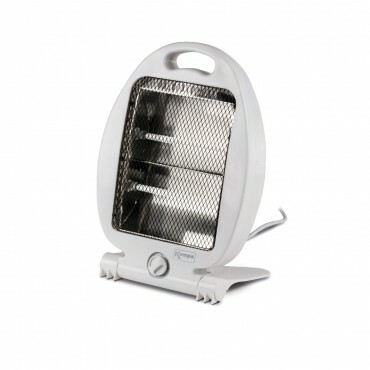 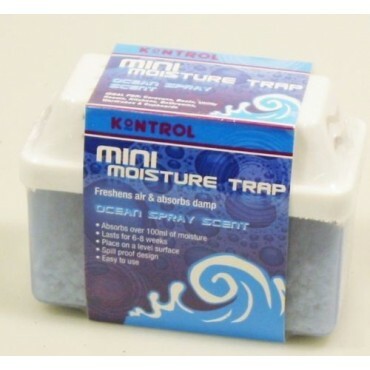 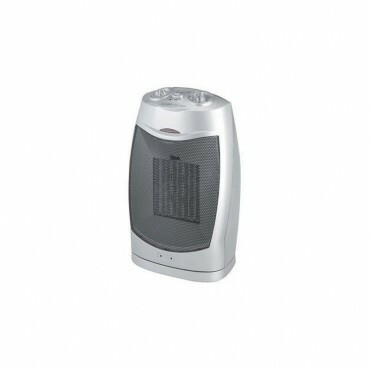 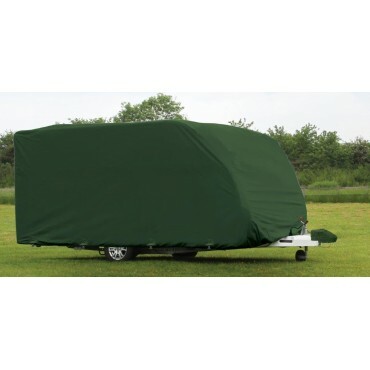 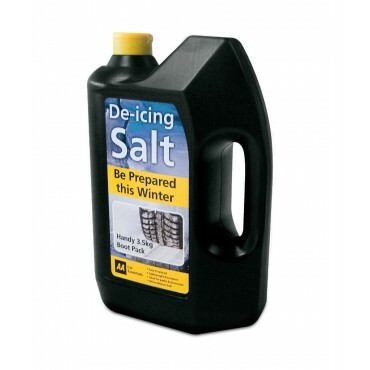 Ideal for use at home, in caravans, motorhomes, boats, cars - any where! The Tray actually attracts humidity and captures it in its transparent membrane, transforming it into a liquid substance which is kept inside the tray. 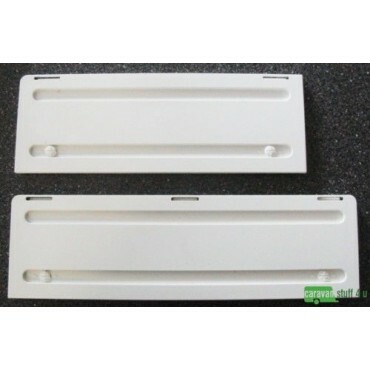 The tray is 22cm x 15cm and only 3cm tall and weighs 250g. 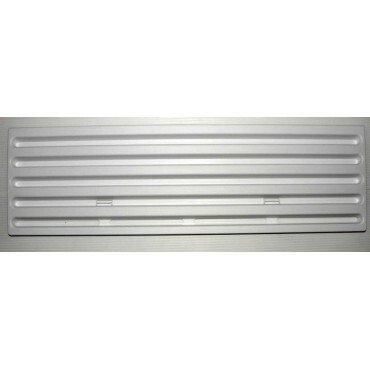 One tray is suitable for use in one room, caravan etc. 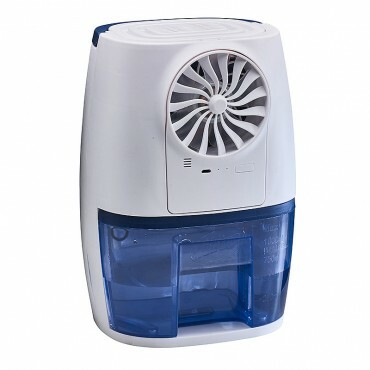 Depending on the relative humidity the absorption capacity increases.